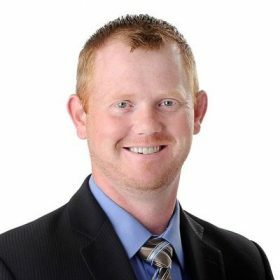 Travis Barlow has over 16 years of experience in the IT field, the majority of it in the IT Security realm. Currently he is the VP of Advanced Security Services and General Manager Atlantic with GoSecure. He is the founder of the Atlantic Security Conference (AtlSecCon) and the Halifax Area Security Klatch (HASK), a local security community. He has been recognized by Digital Nova Scotia as an Industry Leader. He is also an avid speaker, having spoken at multiple security events and is frequently booked for future events. When he is not performing penetration testing, incident response or other security related work he enjoys multiple outdoor pursuits such as hunting, fishing, extreme winter survival camping and spending time with his son.